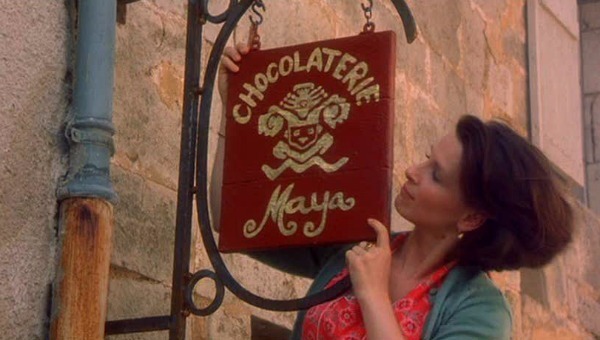 The movie Chocolat has something for everyone. 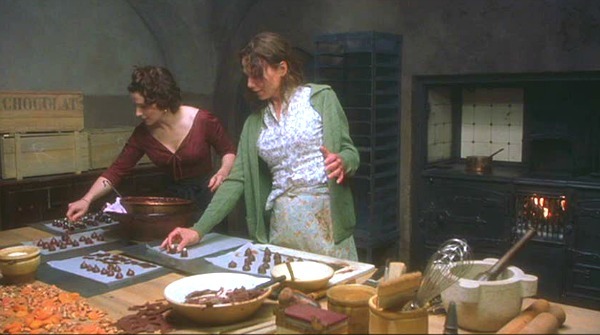 Even if charming French villages aren’t your thing, and the sight of Juliette Binoche as chocolatier Vianne whipping up her heavenly concoctions doesn’t thrill you, there’s always Johnny Depp to look at! It’s 1959 in a small village in the South of France when Vianne and her daughter Anouk arrive in their bright red capes and start stirring things up. 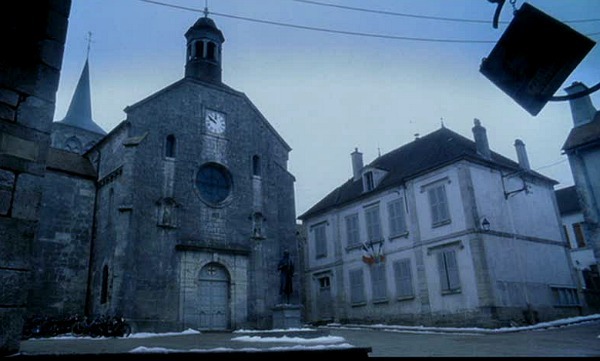 In the DVD Special Features there is an interview with the production designer who explains that they filmed the exterior shots in Flavigny, a stone-walled French village from the 10th city. The cemetery that overlooks the town was created for the film, and because there is no river in the area, they shot the water scenes separately, in England. The statue of ‘Comte Reynaud’ was made (out of plastic!) for the film. Undeterred by the town’s chilly reception, Vianne sets to work on the shop, painting everything turquoise and hanging a new sign out front. This hot chocolate she makes looks like hot fudge. You’d have to eat it with a spoon! 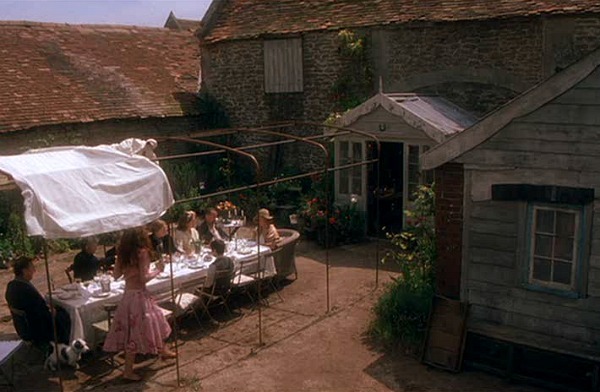 I believe these scenes were shot at a small rural farm in Somerset, England. 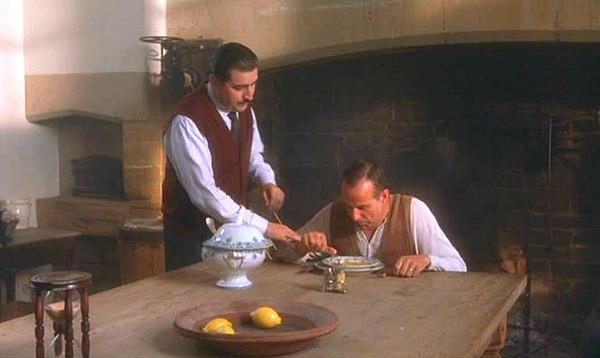 I read that Judi Dench was unable to travel to France at the time because her husband was very ill.
Alfred Molina plays the local “baddie”–the Comte de Reynaud, who rules the village with an iron fist. 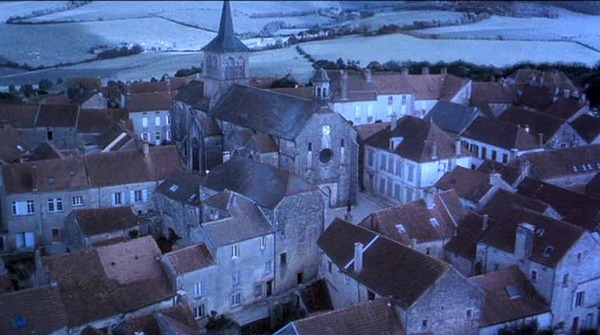 The exteriors for the village, shop, church, and mayor’s home were all filmed in Flavigny-sur-Ozerain, Côte-d’Or, France, according to IMDb.com. The river scenes, however, were filmed in England at Fonthill Lake in Wiltshire. 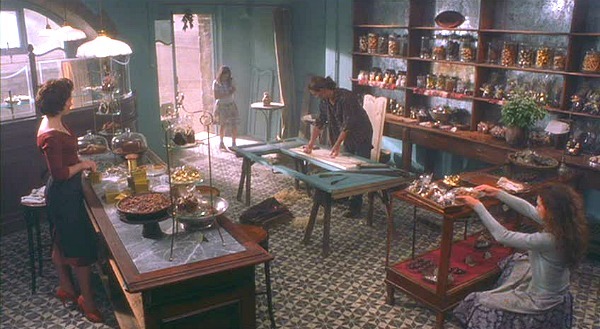 Diane Lane's Bungalow in "Must Love Dogs"
Oh the transformation of their shop is just too much…oh to have the money to create something so beautiful! France is just such an amazing place with such history! They have a little on going joke about this movie. 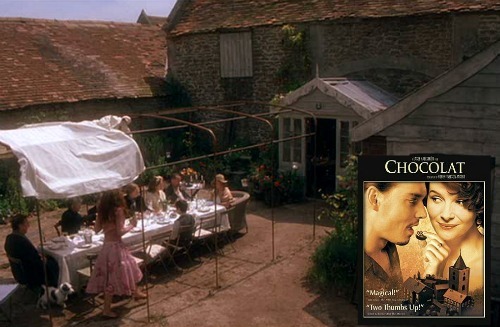 Chocolat really was a wonderful sensual adventure. I enjoyed your take on it! Again, yet another movie I need to own. I think I need to start making a list :). I don’t know how you keep track of all these fab movies. 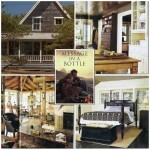 AnNicole@OurSuburbanCottage’s last blog post..Happy Mother’s Day! May I make a suggestion, not an easy movie for sure: “Blow Up.” It’s not just about style, but it’s all about style – mod London in the mid sixties. I haven’t been able to get “the look” of the movie out of my head since I first saw it about 1970. It’s also a look at live-work loft living 40 years ago. Terry Kearns’s last blog post..Mary Mac’s – Barometer of Intown Health? Kim and I loved this movie and now we need to see it again! You can’t beat an old stone-walled European village for a setting! Thanks for the post. Looks like a ton of work! Have a great week! Oh I love this movie! Love, love, love! 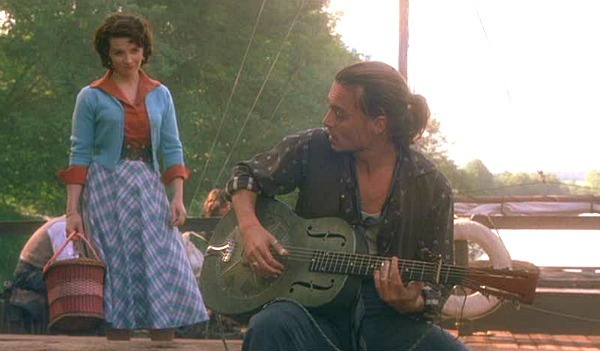 It has nothing to do with the fact that I have been in “lurve” with Johnny Depp since I was about 16 (I swear). It’s a really well done movie and has lots of eye candy (pun totally intended). I’m going to have to find out where the real village is and make a trip there. If I do, I’ll send you photos. 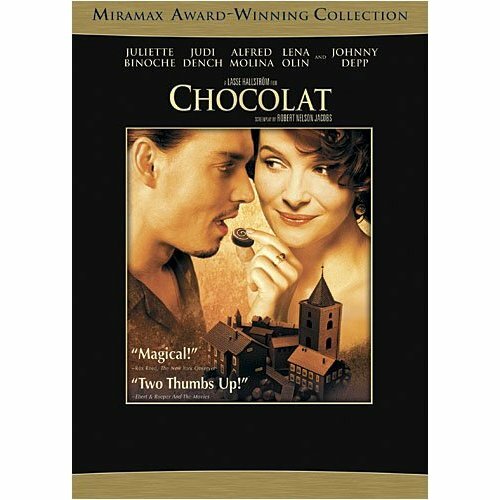 Every time I watch this movie I MUST eat chocolate. Have you ever had a chocolate sandwich? OMG, you MUST! You need a good crusty baguette (soft bread will NOT be the same) and a good chocolate bar. Hershey’s will work if you like milk chocolate (and I think it’s okay with Hershey’s), but I prefer a good quality dark chocolate bar. You don’t want a thick bar. Cut about a 4 inch piece of the baguette, then slice it open (like you would for a sandwich) and toast it lightly (LIGHTLY) under the broiler. Place the chocolate between the two pieces of bread while they’re still warm to melt it a little, and enjoy. I first had this in Paris and was blown away. Now it is a decadent snack to have while watching Johnny Depp….I mean Chocolat. Mom in High Heels’s last blog post..Lightening my load. Or What on earth have I done? I love the doors in the backyard party scene. I think I like any doors that’s are unusual. 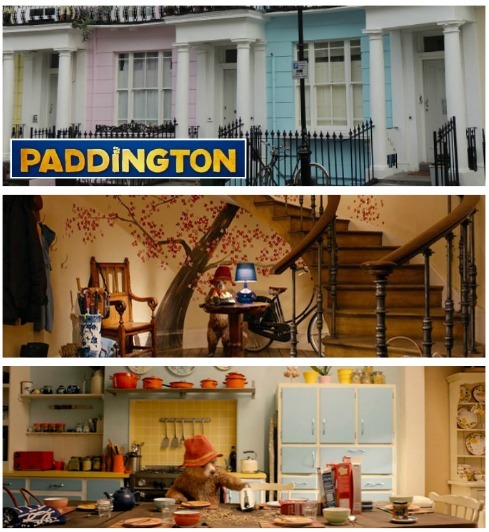 Maybe I should have a door blog…I love them all! Yet another movie I need to own. I think I need to start making a list :). I don’t know how you keep track of all these fab movies. Wow you went all out today, lots of pics…..I’ll have to rent this one, I’ve never seen it. Thanks for sharing, just how I imagine the country side to look like. Suzy’s last blog post..News Flash….This just in! I’d forgotten about this movie. I *love* it. Thanks for posting! I’m always amazed at our (apparently) similar taste in movies! Beautiful job! LOVED this movie… I posted about it and painted these… https://www.etsy.com/view_listing.php?listing_id=24899937… I think I may have to watch it again this week while I am stuck off my feet… le sigh! Can’t wait to find out who the winner is tomorrow! I will post about it too! What beautiful pictures! 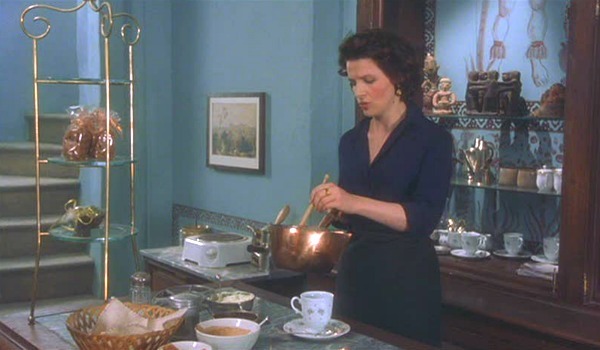 And I can’t wait to try Mom in High Heels’ chocolate sandwich! Sounds a bit like pain au chocolat but with normal bread and therefore less greasy. Yum! 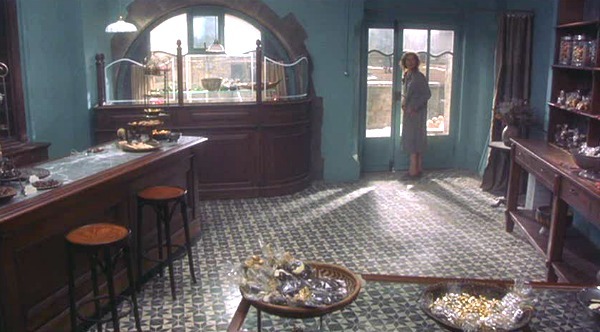 The follow-up book to Chocolat, The Girl With No Shadow, is set in Paris and would make a wonderful movie with some opportunities for lovely sets. Love this movie! It’s one of the few that I own on dvd. It’s so neat how dark and dreary the town is, and how vibrant her chocolate shop is. Great pictures!! Oh thank you so much. For this installment of ‘Movie Monday’ and for all of them. What a glorious gift to we house/set/etc. lovers. How do you do this?!? Get these photos? Or screen captures or whatever? Amazing! When the mayor gets hysterical, I am always amazed at how people can be so intimidated, especially when they know in their hearts they are so, so very wrong. Can wait for Mondays…always a favorite for sure! I love the exteriors, though. 10th century France? WOW. As an American, it really amazes me how those buildings are still standing. Even in our large cities, we have a tendency to bulldoze everything and start from scratch. What a great movie to show. 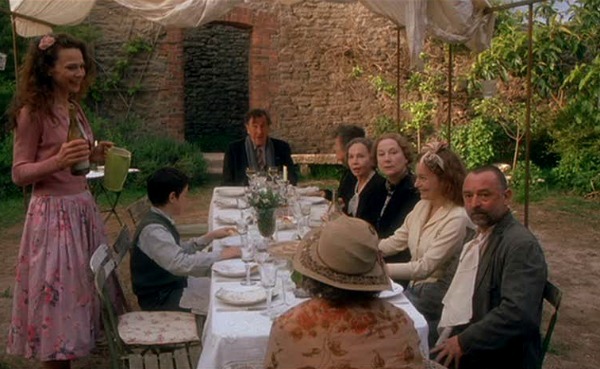 I didn’t remember how great that backyard dinner scene was. Sher Miller’s last blog post..HAPPY MOTHER’S DAY! 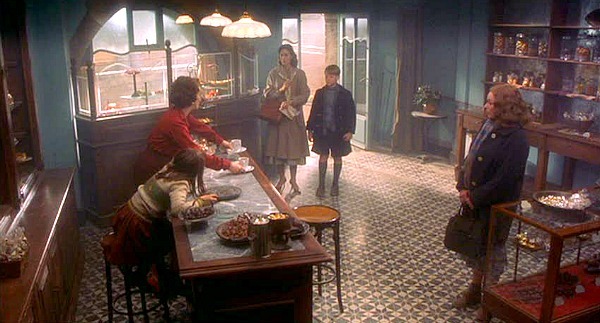 Thank You…Chocolat is one of my all time movie favourites. 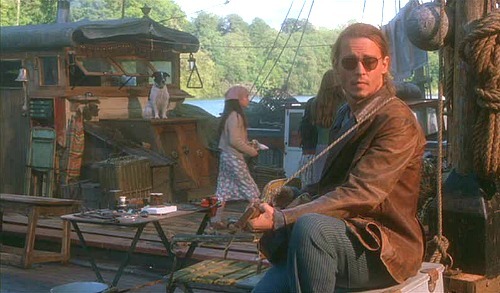 I especially loved Juliette shoes in this…and of course the gorgeous Johnny Depp? Julia, I have a suggestion for Movie Mondays. 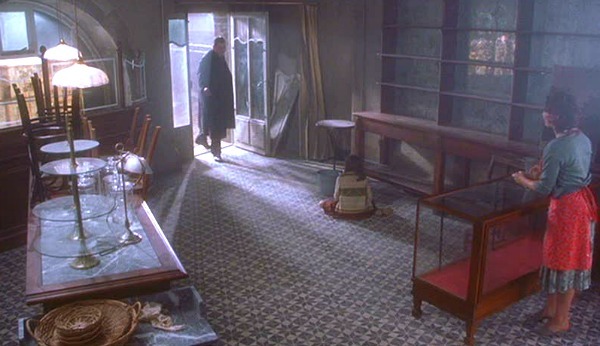 it is the house of “Death at a Funeral” an English movie of the director Frank Oz, that house is incredible. Johnny Depp was NEVER hotter. I’m new to your blog, and blogs in general really, but I love yours! 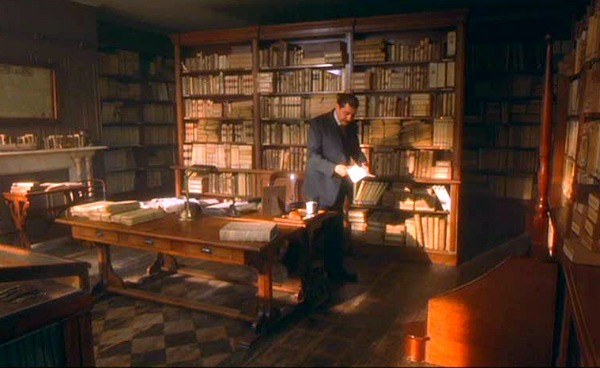 The houses you show here are absolutely gorgeous and you do such a good job researching the little known facts, too. The practical magic house, along with this entire page, have quickly become my favorites. You now have a new fan! I had to laugh at the comment above about “I Love You, Man”–it IS a funny, running gag about Paul Rudd going on about “Chocolat” to his new pal, a total “guy’s guy”, Jason Segel, who thinks it’s pathetic that Rudd’s character, Peter, would say that his fondest memory is “eating summer salad with [his girlfriend] and watching Chocolat with Johnny Depp”. If you haven’t seen this “bromance”, I highly recommend it, as well as the extended discussion about “Chocolat” in the DVD extras!